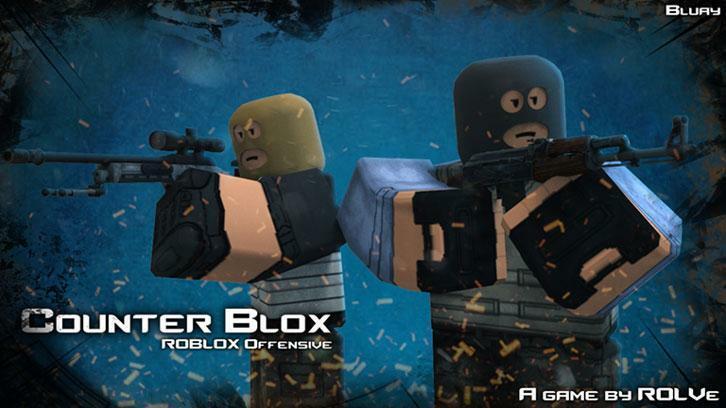 Fight other players in Counter-Blox: Roblox Offensive, enjoy battling and collecting Pokemon in Pokemon Brick Bronze or have fun playing a variety of mini-games in Ripull Minigames! Olvass többet Játssz most! 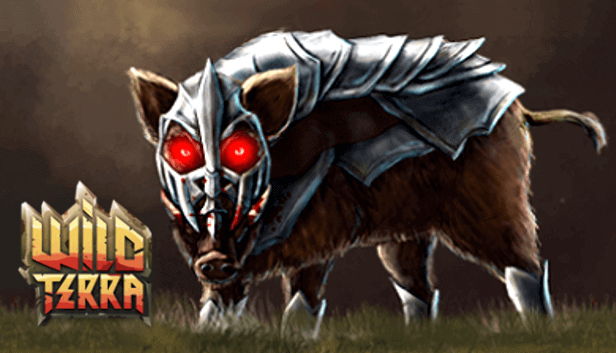 Create massive armies and use them to wreak havoc on your opponents and their kingdoms. Olvass többet Játssz most! 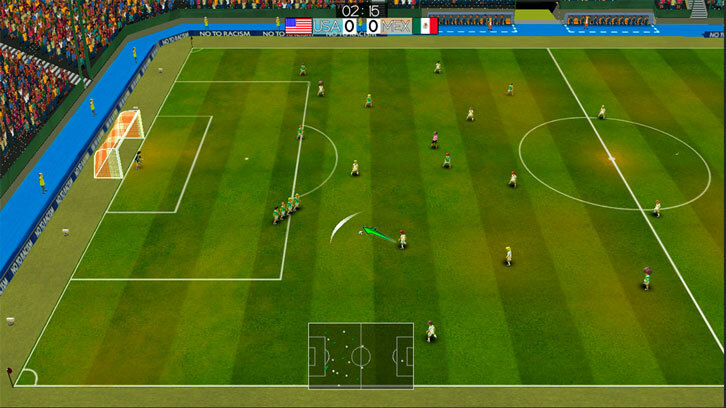 Battle against other players all over the world in this brilliant new MOBA. Olvass többet Játssz most! Ally with other players in factions and participate in both PvE and PvP events Olvass többet Játssz most! 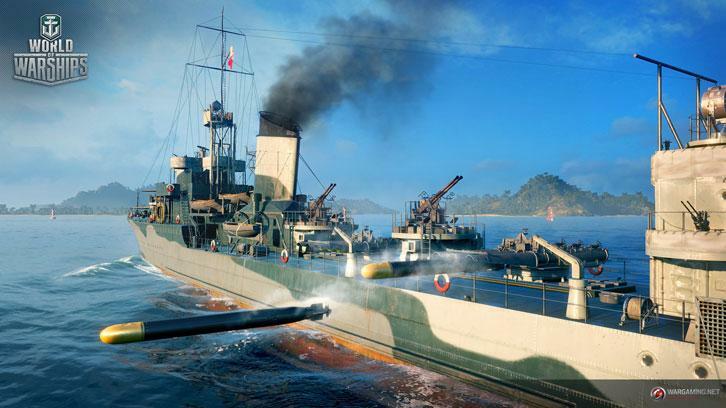 Do you know how to Torpedo? If not, find out now! Olvass többet Játssz most! 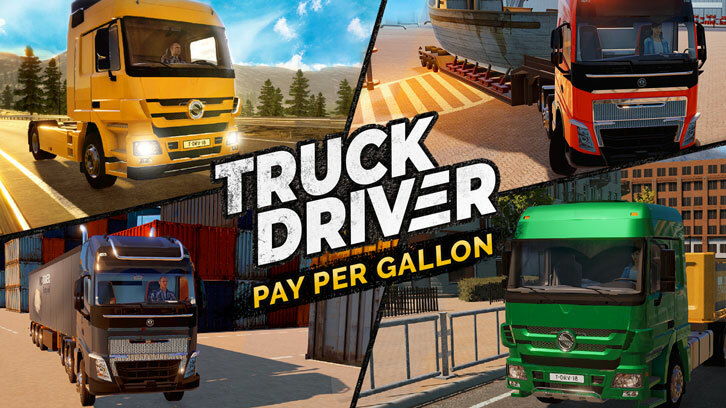 Test your skills by dueling other heroes, rise up the leaderboard and make a name for yourself Olvass többet Játssz most! Fight enemies through a variety of fun game modes or engage in some PvP with your fellow players Olvass többet Játssz most! 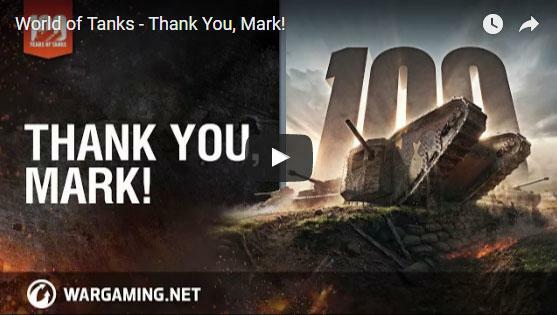 To commemorate the deployment of the world's very first tank, the Mark I, during World War I, Wargaming has some incredible events for you to enjoy in-game and in real life! Olvass többet Játssz most! Follow an intriguing Valentine's tale featuring a couple who cannot be more diverse in Elvenar! Olvass többet Játssz most!